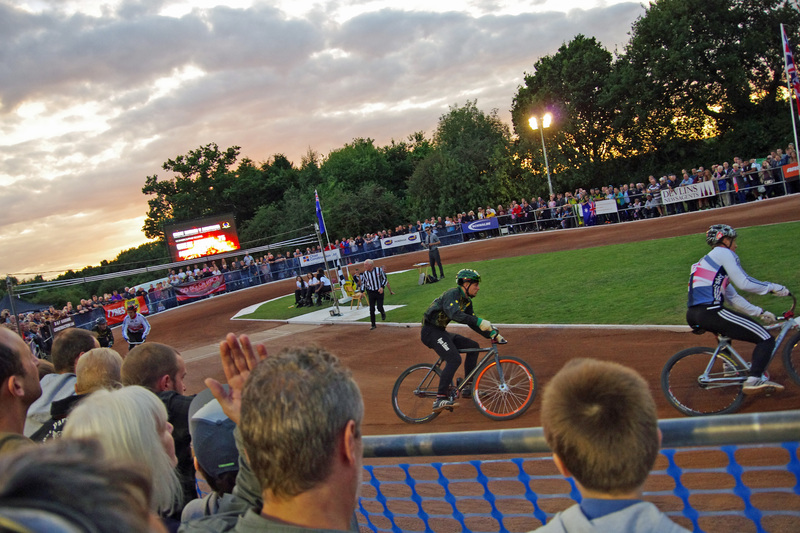 Coventry Cycle Speedway club bring down the Midland League curtain on a hugely successful season at Hearsall Common by entertaining Birmingham at the Earlsdon venue tomorrow (Sunday 18th October), commencing at 2pm. A win will ensure Coventry will finish in third place in the final Midland League standings. 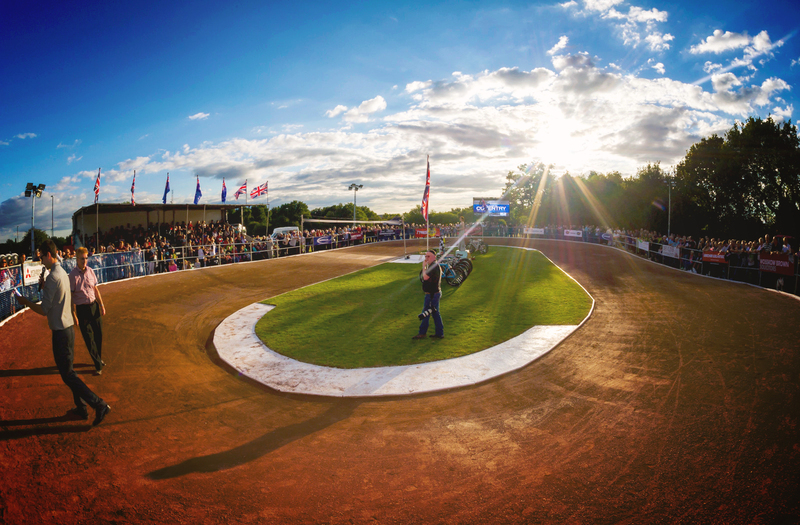 The club have enjoyed success on all fronts this year, with high young rider recruitment and the magnificent staging of the Great Britain V Australia Test match amongst the highlights. Birmingham will provide attractive and potent opposition. The Brummies are assured of finishing league runners-up – whatever tomorrows result – and will field several top rated top tier Elite League standard riders in their starting line-up. Coventry will take to the track without Polish firebrand Dominik Rycharski and Leicester based Tom Sensicall. They include home grown find Ollie Morris, who has made rapid strides in the closing weeks of the season. The final senior match of the campaign will be supported by an eagerly awaited Midland Junior League (under 14s) title decider, with the Coventry whizz-kids receiving current leaders Birmingham. 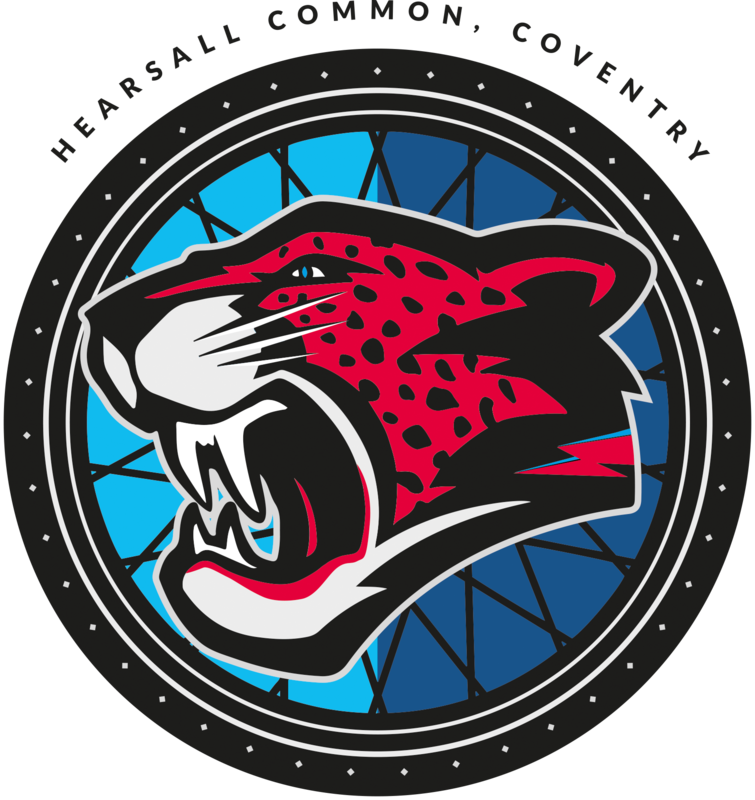 The Coventry club, ever keen to encourage new junior talent, will stage a special Coventry Junior Grand Prix Individual meeting, for under 12s, under floodlights at Hearsall Common this Wednesday evening (21st October), at 6.45pm. The meeting, sponsored by Coventry company Galaxy Seating, will feature many of Coventry`s newest recruits – many of which joined the club following the Great Britain V Australia Test match in August.